The Partner Task Manager is in essence a verification tool to ensure there is a complete record and audit trail of multi-site service staff activities, such as frontline management or supervisor tasks. The Partner Task Manager software is capable of providing an overview of visits to a region or site, including the number of visits to each location, the types of activities performed and even, if required client or on site staff satisfaction levels. The flexible software can be drilled down to identify activities in a specific location including the date and time of arrival and departure as well as types of activities undertaken. The software can be programmed to create a unique and per-site management system that is flexible and customisable. 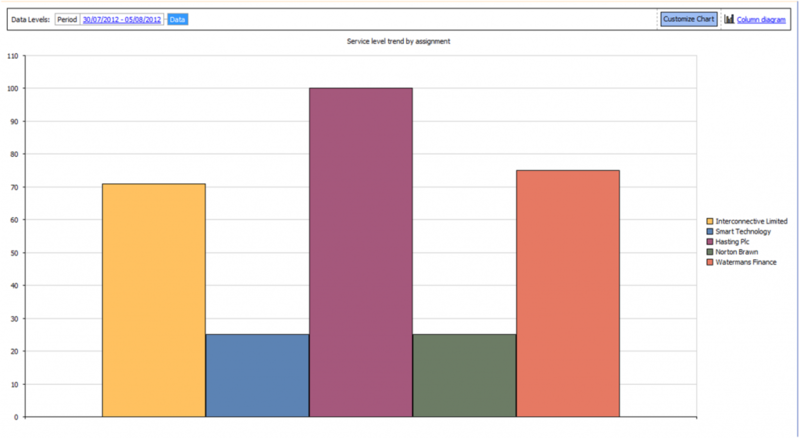 The software is also capable of recording customer satisfaction levels and other trends which can be visualised in a graph.